A page for island bird lovers! 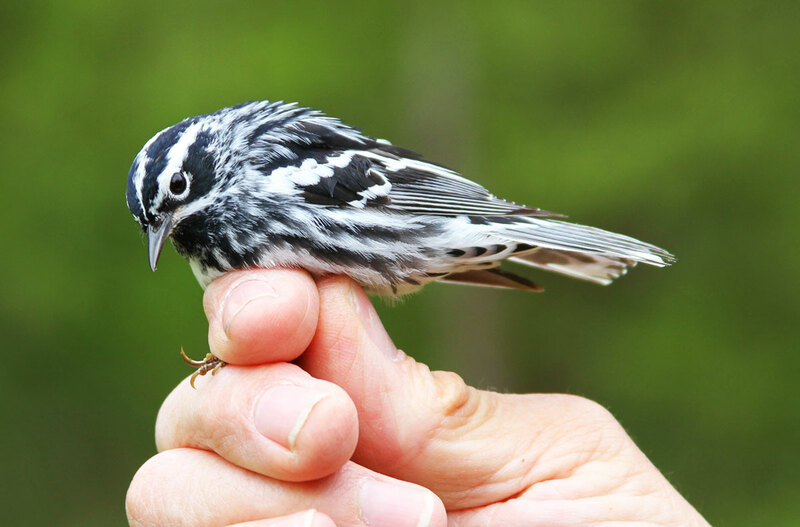 We’ve created this page to post information and resources for birdwatchers and birding events. This page will be updated when new information is available so please stop back. All dates subject to change, cancellation, weather, or rainout Call if in doubt! Banding begins ½ hour before sunrise and usually ends mid-afternoon. 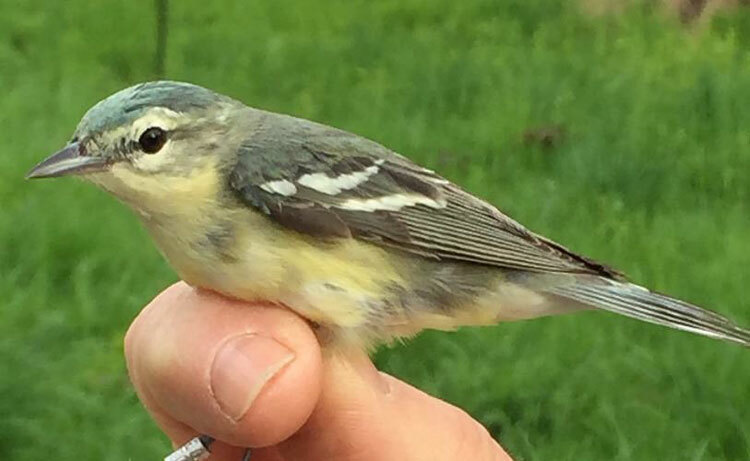 View or download the Spring 2019 Bird Banding Schedule here. View or download the 2018 Bass Islands Avian Report here. View or download the latest Bird Checklist here. 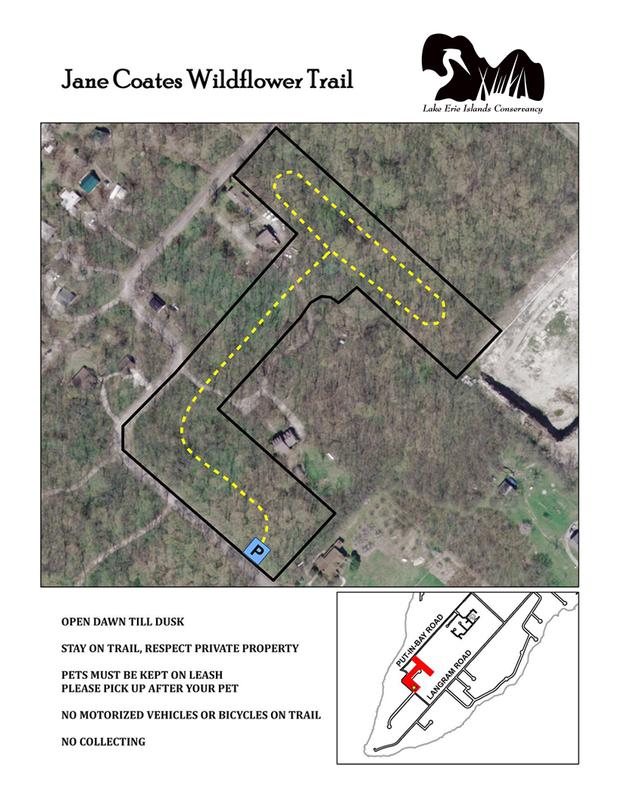 Get trail maps of two of our best preserves for bird watching! Explore the Jane Coates Wildflower Trail for beautiful islands flora and fauna. This lakeshore preserve offers great views and birdwatching. Find more information on islands birds and other local wildlife on our Islands Fauna Page. More information on birding efforts and events can be found on our main Resources page here. Or keep track of upcoming events on the LEIC Events Page here.